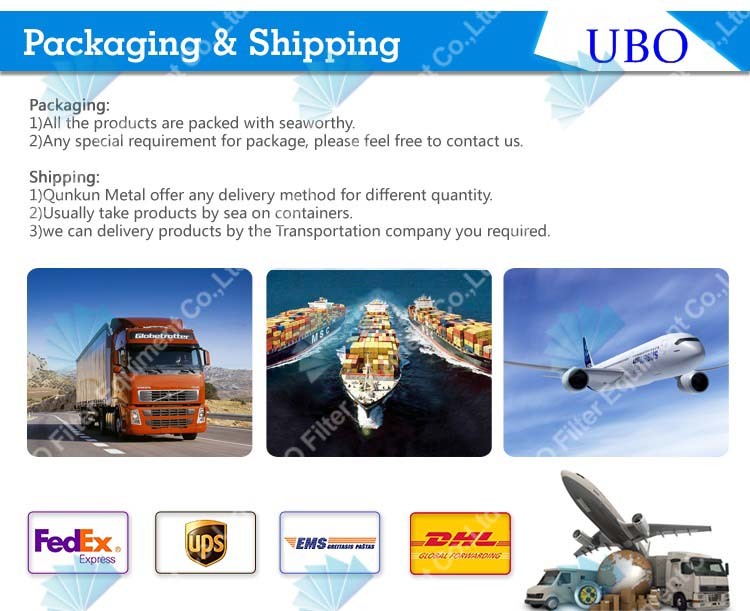 stainless steel 304,304L,304HC,316,316L,321,430 or upon request. 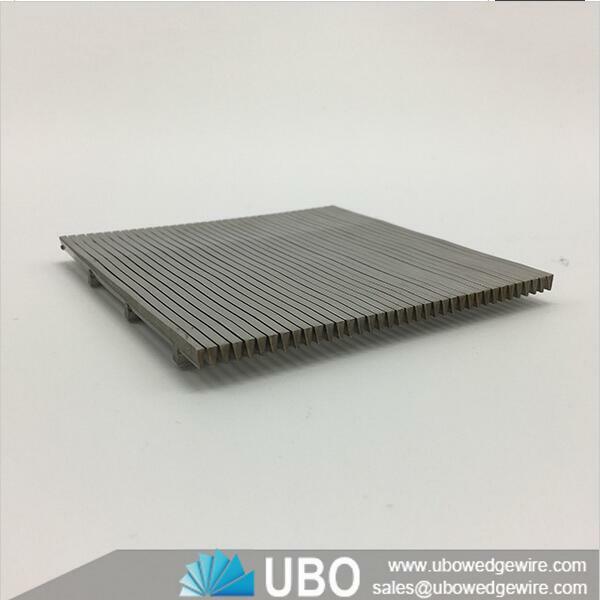 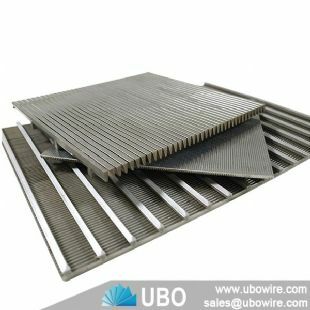 Wedge Wire Screen Panels from UBO are produced from durable stainless steel and achieve the highest levels of wear resistance in the harshest, most corrosive and abrasive applications on the market. 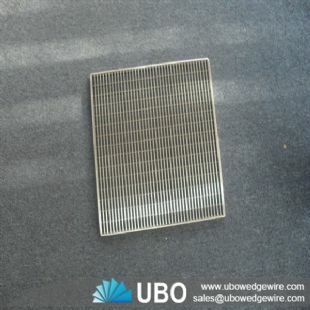 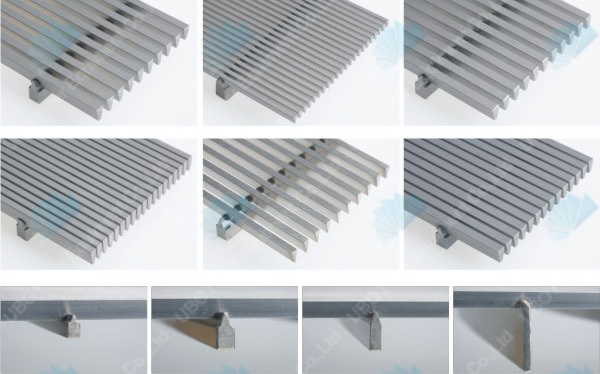 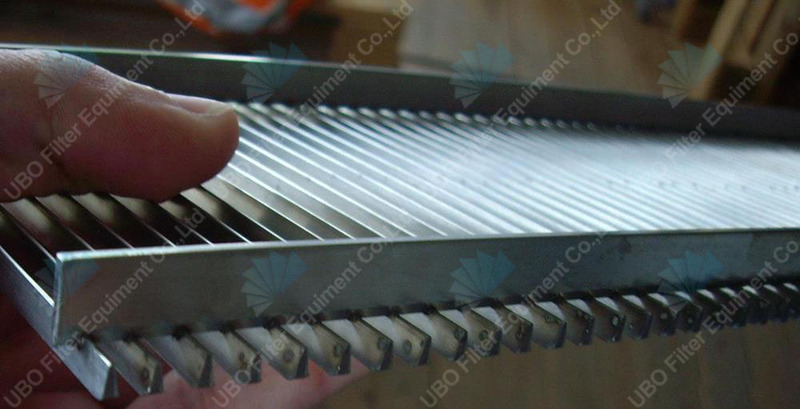 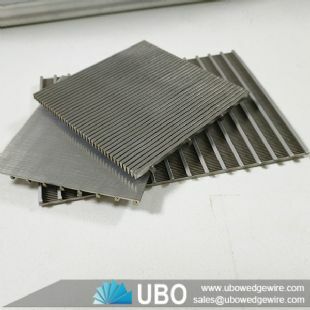 UBO wedge wire screens are constructed from either Grade stainless steel (for abrasive applications) or Grades 304 and 316 stainless steel (for corrosive applications). 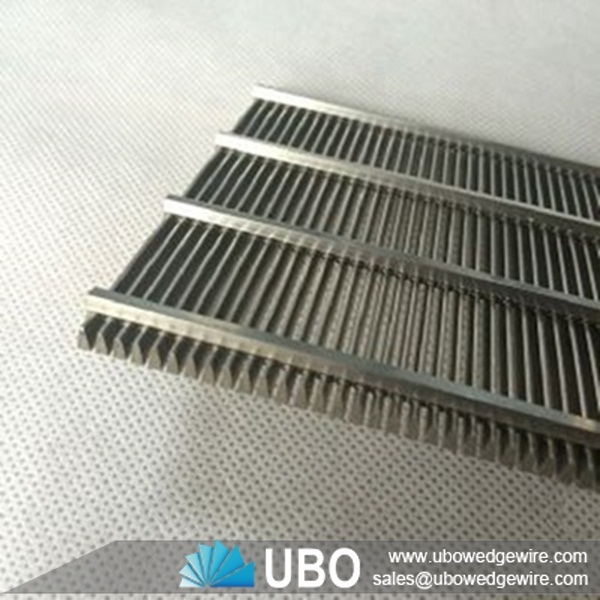 This ensures a long wear life for the wedge wire screen throughout coarse and highly acidic minerals processing. 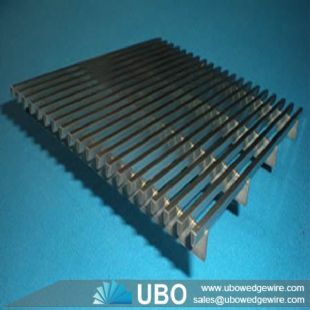 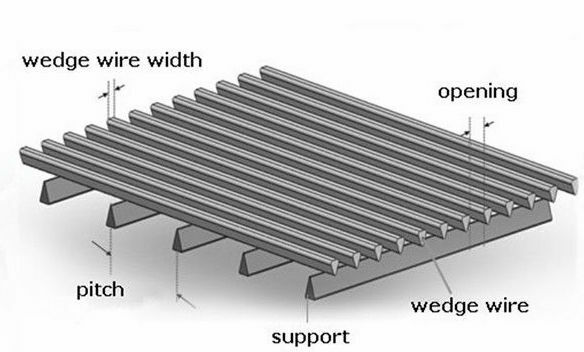 The entire product lifecycle of your wedge wire screen panel, from design and installation to monitoring of equipment is managed by UBO in-house to deliver optimum performance. 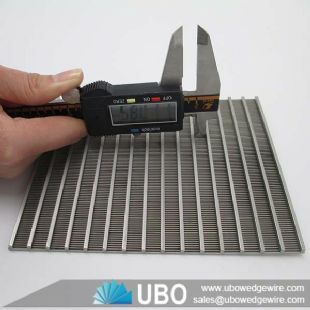 0.10, 0.15, 0.20, 0.25, 0.30,....., 3.00, or upon Request.